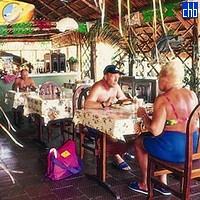 Hotel Club Amigo Mayanabo is a three star hotel located on Santa Lucia beach, in Camaguey, Cuba some 110 km away from Camaguey international airport. Mayanabo hotel is situated directly on a beautiful sun drenched beach with excellent snorkeling and diving offshore. 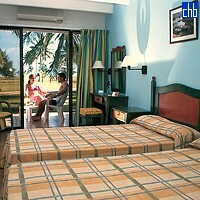 The hotel offers value for money, a friendly atmosphere and some of the best entertainment on the island. 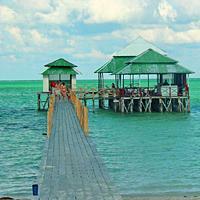 Santa Lucia lies on Cuba's northern coast of Camaguey Province. 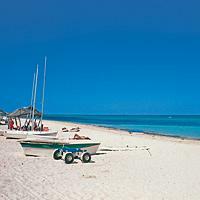 Hotel Mayanabo boasts the world's second longest coral reef as well as a beautiful 19 kilometre natural beach. 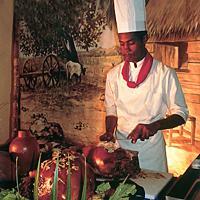 Evening entertainment is centered mainly around the hotels with live shows, contests, an indoor or open-air disco. With over 30 dive sites, playa Santa Lucia is ideal for both snorkelers and scuba divers, or you could visit the nearby lagoon and marvel at the pink flamingos that live there. This can be an incredible site, especially when viewed with the breath-taking backdrop of the sunset. This hotel offers 213 standard rooms with air conditioning, balcony or terrace, private bathroom, safe box, satellite TV and telephone.